Mutume Robert Sempa and John Roberts — Educate! | Preparing youth in Africa with the skills to succeed in today’s economy. 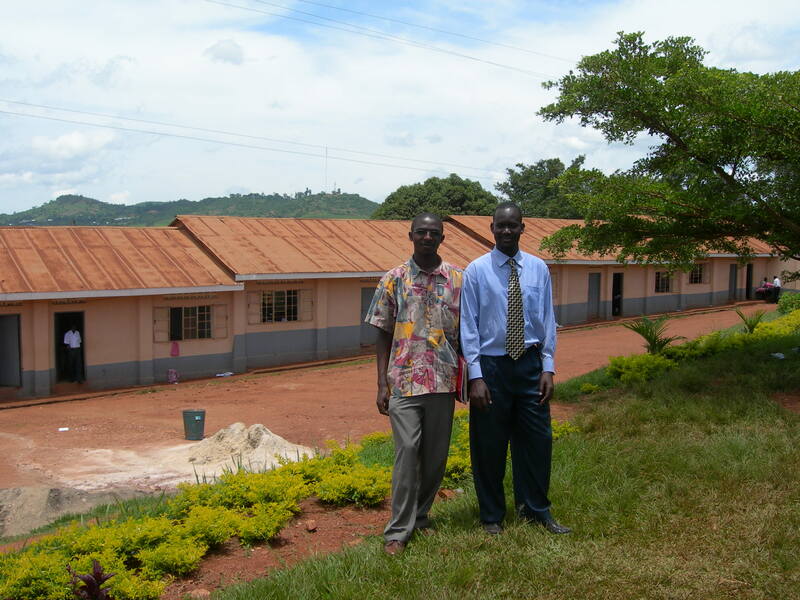 Mutume Robert Sempa and John Roberts, the HM of Light HS, one of our partner schools and Mutume’s secondary school.